President Obama Must Hate Recent College Grads, Or is it the Other Way Around? The following article is a letter to the editor of The Cumberland Times-News. It limits letters to 600 words or less. As a recent college graduate, I’m full of dreams. I can’t wait to help make a better world with my skills. But lately I’ve been full of concern. I’m concerned for my future and the future of my generation. I’m concerned for my country. This past week we were hit with the news that economic growth had slowed to a dismal 1.5 percent and jobless claims rose with unemployment at 8.3 percent. The actual unemployment rate is 15 percent, considering those who have stopped looking for a job. Catastrophically, 53 percent of recent college graduates are jobless. How are we supposed to repay our mountain of student loans? 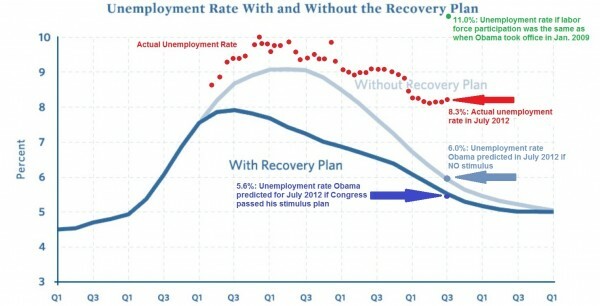 President Obama talks about “the recovery.” It seems we need a recovery from the recovery. 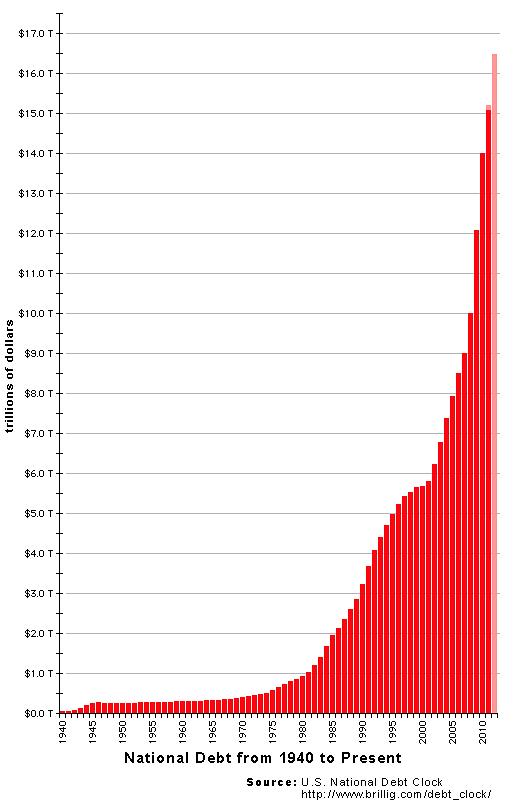 Since 2009 our national debt has increased from $10 trillion to $16 trillion. Thanks to Washington’s out-of-control spending, every taxpayer owes $220,000 to the government, burdening my generation with the promise of hyperinflation and an uphill battle to economic stability. 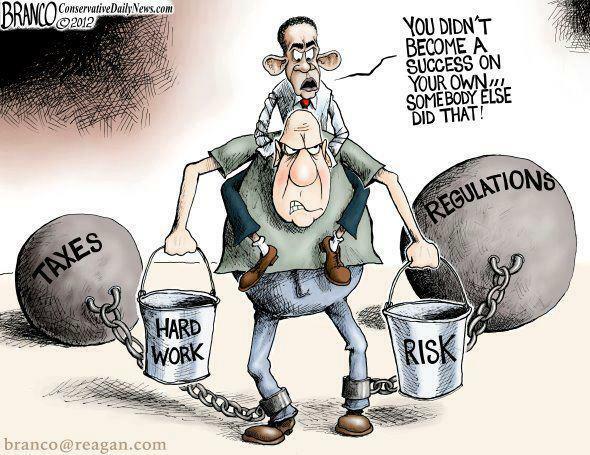 President Obama recently said, “We tried our plan, and it worked.” Not for my generation. Instead of policies that would encourage business owners to hire, Obama has proposed raising the income tax on top earners, including small business owners. He calls this “paying their fair share.” How will raising taxes spur economic growth? Economists predict it will lead to 700,000 job losses (Ernst & Young). As for reducing the deficit, this tax increase would pay for only a week of debt per year. Is this a serious deficit-reducing proposal, or a political ploy via the politics of envy? It seems to me that, because the top 10 percent carry 71 percent of the tax burden, this policy is obtrusive to economic recovery and discourages job creation. Where is the incentive to be successful? 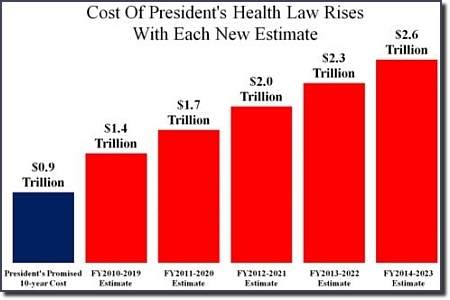 Meanwhile, ObamaCare raises taxes 21 times and costs $3 trillion. Forbes reports: “Young adults will now have less access to lower cost health insurance coverage.” The CBO predicts ObamaCare will cut 800,000 jobs within ten years, and costs will increase 30 percent by 2016. Surveys indicate most employers will drop health care benefits altogether under ObamaCare. It is insulting to my generation that Obama talks about Mitt Romney’s finances rather than addressing the fiscal crisis that is soon to be our burden. 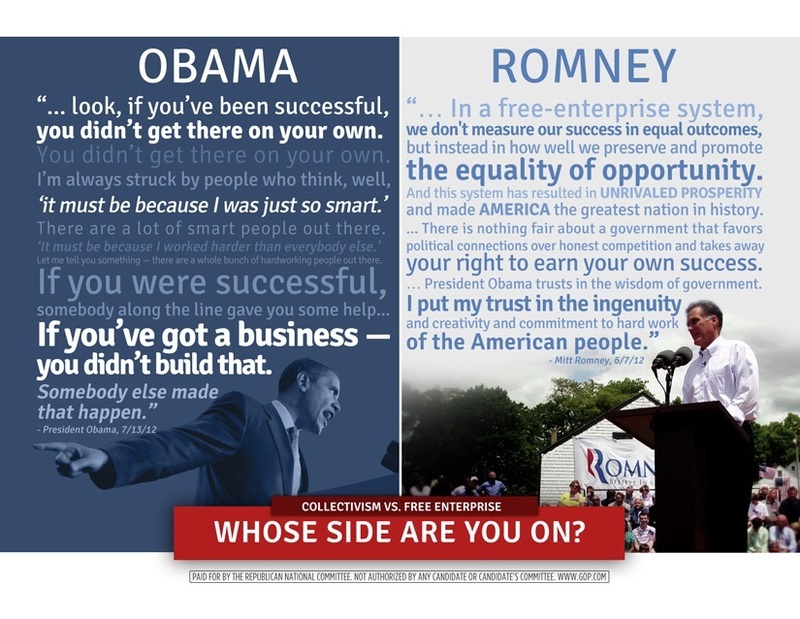 Are we supposed to care more about what Romney did with his money than what Obama is doing with ours? 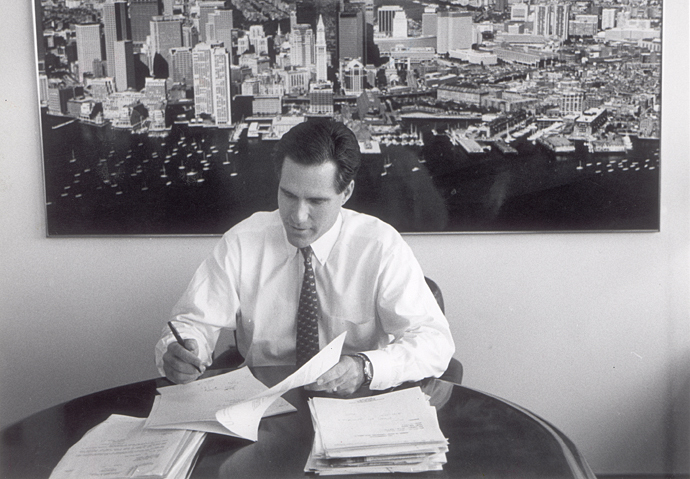 Romney is a self-made man, graduating from Harvard with an MBA and law degree. He made his career in the private sector as an executive at Bain Capital, turning failing companies into profitable enterprises that could continue to employ people. 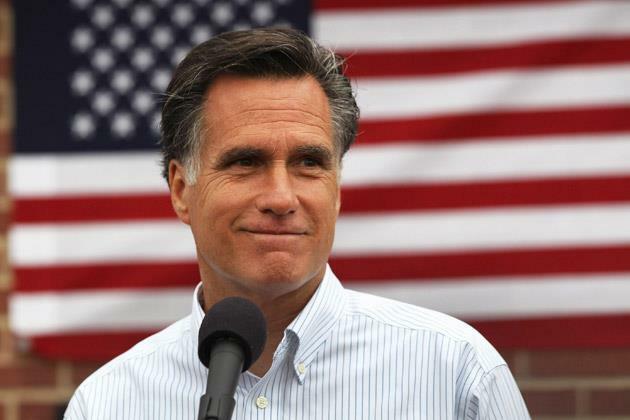 As CEO of the 2002 Winter Olympics, Romney overcame a $500 million shortfall and generated a $100 million surplus. CNBC’s Jim Cramer calls him North America’s best businessman. Elected Governor of Massachusetts during an economic crisis, Romney cut spending, turned a $2 billion deficit into a $1 billion surplus, lowered the unemployment rate to 4.5 percent, and cut taxes 17 times. As for bipartisanship, he met weekly with a Democrat legislature to pass meaningful legislation. We need his experience at this critical time of economic uncertainty in our nation’s history. Mitt Romney is a man of accomplishment, generosity, and integrity. As he says, “We still believe in the America that is a land of opportunity and a beacon of freedom. We believe in the America that challenges us to be better and bigger than ourselves.” As a college graduate, this is the kind of leadership that inspires me to pursue my dreams.